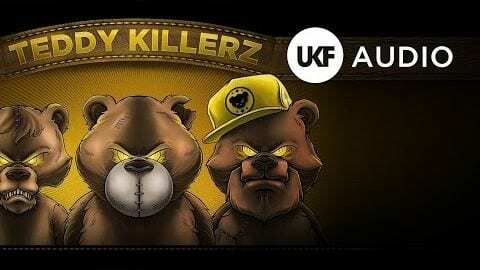 Unstoppable Russian trio Teddy Killerz can boast one of the most exciting rises to success in recent electronic music history. 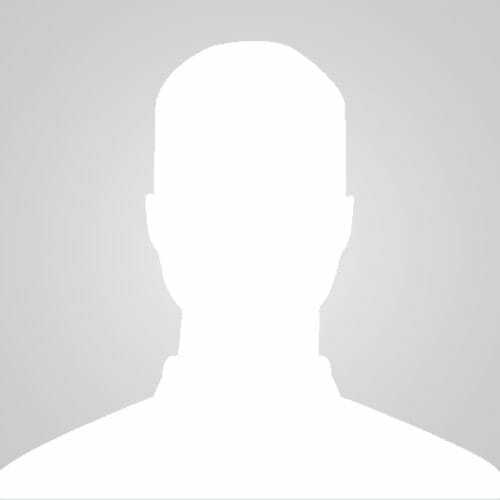 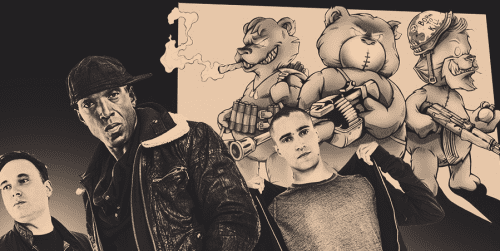 Launching on Bad Taste Recordings in 2012, they've gone on to appear on respected labels as diverse as OWSLA and Ram Records. 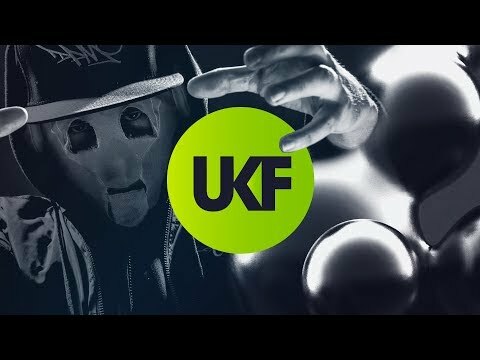 Successfully nailing every sound they explore - from glitch to electro to brutal D&B - their ability to conjure a frenzy with all types of crowd over is mindblowing. 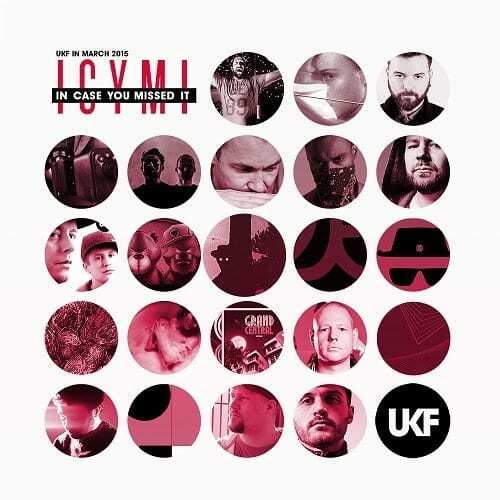 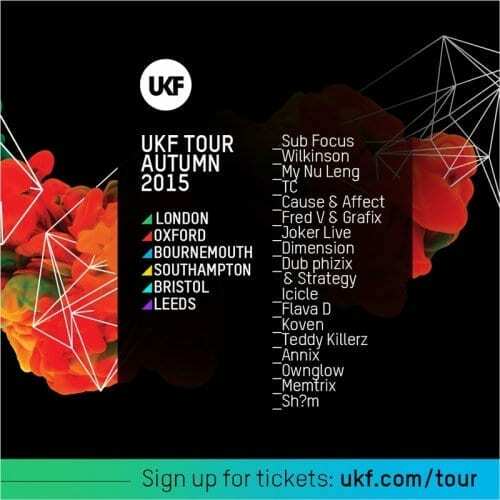 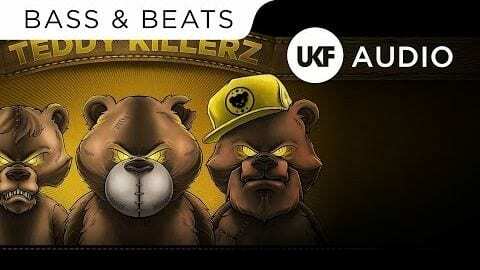 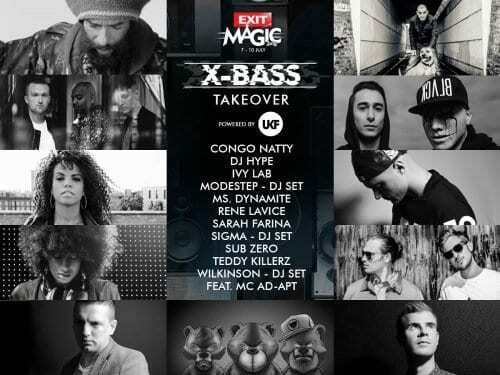 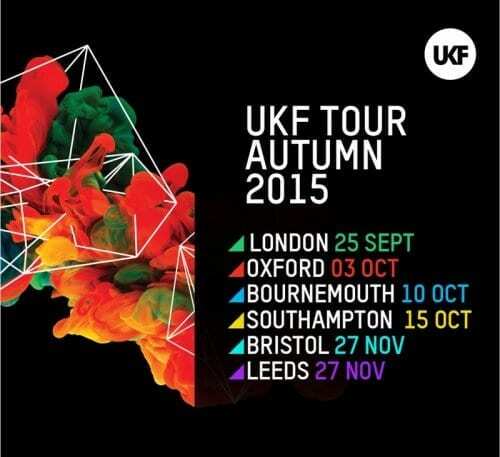 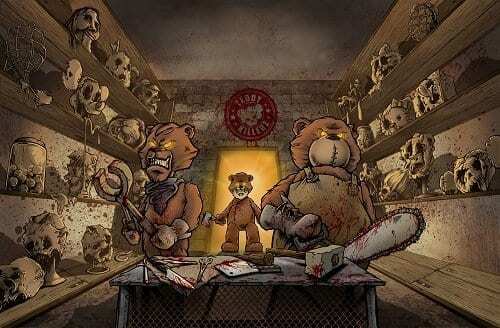 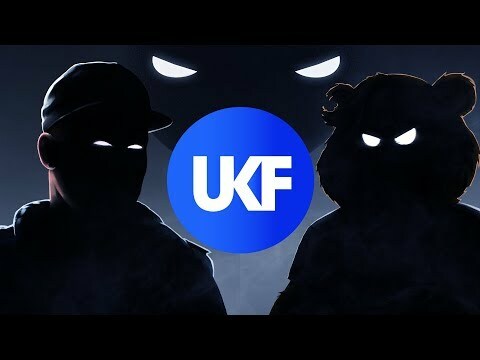 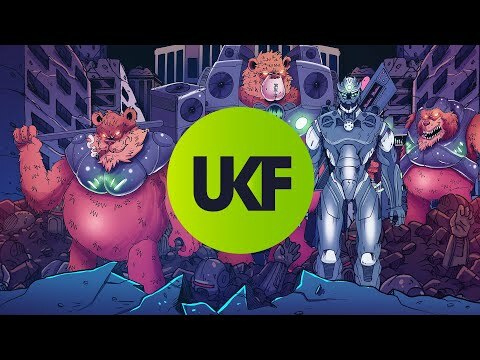 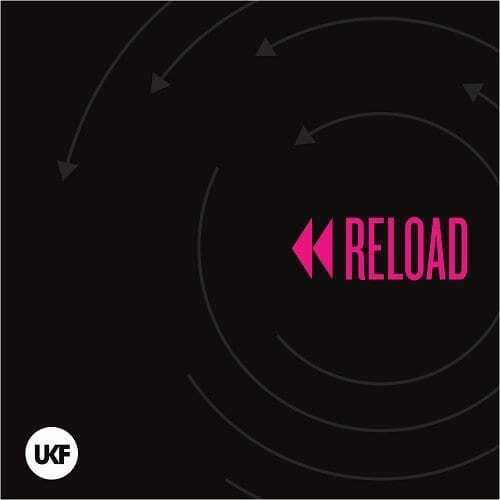 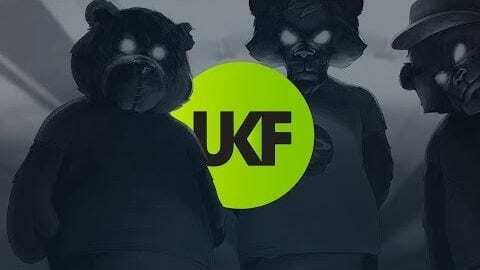 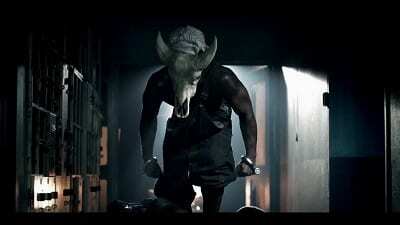 UKF Reload: Teddy Killerz Special!